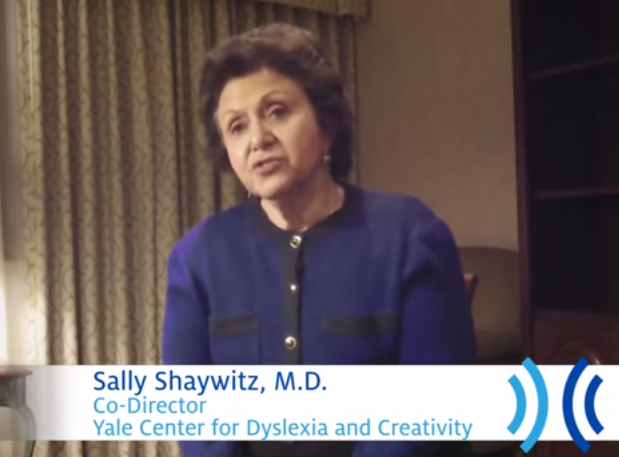 Students with dyslexia should not be held back by their discrete areas of weakness in reading or writing. Through the use of assistive technology (AT), we can give students the ability to access and show us what they know. AT tools can open up their world to learning. There are many tools available to assist students in the classroom and new assistive technology is developed every day. It's important to assess your child's individual needs and match those needs to tools that will help. Students need to be paired with tools that work for their unique needs. They need to practice in order to get comfortable with the tool and its specific features. Learning will soar when the student is fluent with the technologies in place to support him. What makes assistive technology unique? On campus resources are available but need you to be effective. Learn about your legal entitlements and get started with partnership.